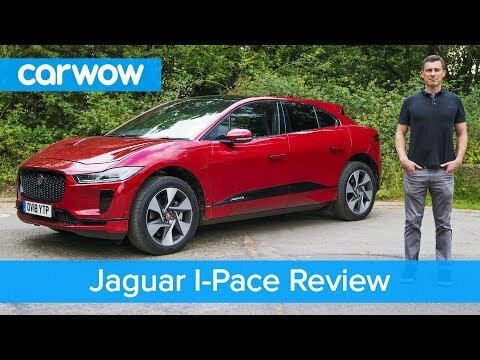 The 2019 Jaguar I-Pace is a breakthrough vehicle not only for the British carmaker, but also for electric vehicles in general. It combines the best qualities of an SUV with the best attributes of an EV. It can travel 234 miles on a full charge. And it's a Jaguar!